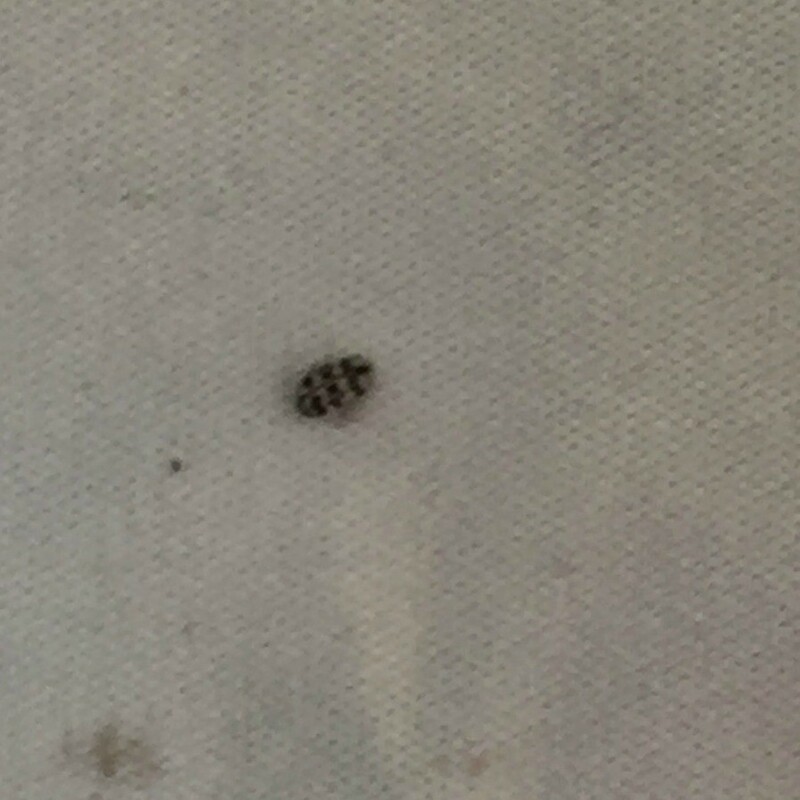 I just recently found two of these little bugs on my curtain. I also found one within my pillow case and one on the kitchen table? 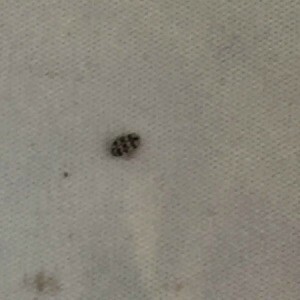 Are these bed bugs? Can someone identify them please! I live in New York. It is a variegated carpet beetle. Not a bed bug. Regular vacuuming will help control variegated carpet beetles.